Following the Accessibility Town Hall, we are convening a working group to begin to address the comments and suggestions gathered there. From the public comments and from notes taken at the tables, we have gathered over five pages of suggestions about how to improve accessibility at Brandeis. Improvements will need to be made in changing the culture of the University; classroom issues; physical accessibility on campus; the office of Student Accessibility Support; transportation issues; parking issues; residence life; dining; the Brandeis Counseling Center, Health Service, and Co-Curricular activities. Our proposed agenda is to review the list of problems that were raised, to add any additional concerns, and to begin prioritizing what can be done in each of the areas. All are welcome to participate. If you would like to participate, please email us so that we can determine which space would be most suitable. If you would like to participate, but cannot attend the first meeting, please note that. In response to important outreach from groups of concerned students, we are pleased to invite you to a forum on accessibility on campus. The forum will take place in Levin Ballroom on Tuesday, January 22, 2019 from 2:00 pm – 3:30 pm. The goal of the forum is to learn more about and develop possible next steps for improving accessibility for community members with disabilities. This event will be moderated by Dr. Mark-Brimhall-Vargas, Chief Diversity Officer/ Vice President of Diversity Equity, & Inclusion, and Dr. Kim Godsoe, Associate Provost for Academic Affairs. Members from administrative, staff, and faculty offices and departments will be in attendance. If you have any questions about the forum, please contact Dr. Mark Brimhall-Vargas, mbv@brandeis.edu or Dr. Kim Godsoe, godsoe@brandeis.edu. Faculty, staff, and students have identified racial equity and justice as an important area of focus at Brandeis. The Office of Diversity, Equity, & Inclusion is offering a professional development opportunity as an essential component of understanding racial justice and enacting racial justice at Brandeis. The office is offering a four-session professional development series to faculty and staff, “Intergroup Dialogues: Working for Racial Justice” during the month of November and the first week of December. Participants will meet on four consecutive Tuesdays from 9:00 a.m to 12:00 p.m. on November 6, 13, 27 and December 4. Light breakfast will be served during each session. Please note that in order to participate, you must be able to attend each session for the entirety of the series, as the sessions are progressive. You must apply to be considered for this opportunity. The application is now available. Please join these vibrant text-based discussions that are offered in collaboration with the Center for Teaching and Learning (CTL). Please note that faculty and staff are invited to attend these sessions. Pre-Residency Discussion of Dr. Beverly Daniel Tatum's seminal works. Please RSVP. Faculty Lunch Seminar with Dr. Beverly Daniel Tatum. Please RSVP. Topic: Socialization- Please visit the CTL website for pre-reading and location details. Topic: Multisystemic Privilege and Oppression- Please visit the CTL website for pre-reading and location details. 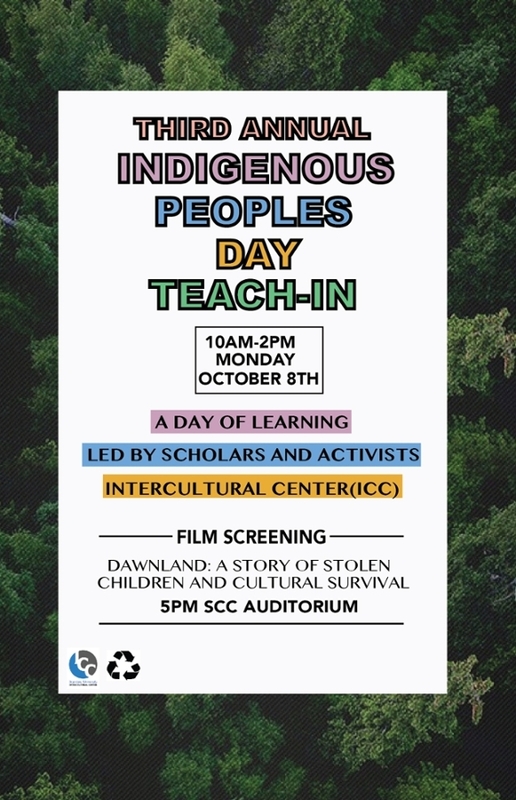 Please join us on October 8, 2018 for a day of learning and an evening documentary screening led by scholars and activists. A discussion on homelessness and the housing crisis impacting the Kanaka Maoli population. This discussion will include student participants. A discussion on First Nations, Cultural Appropriation, and ways to avoid inappropriate language. "indigenous peoples and extractivism in Latin America"
A discussion on cases in Mexico, Colombia and Peru where indigenous Latin Americans have confronted mining and oil industries. "Settler colonialism and the Dispossession of Dakota land"
A discussion on Silver Lake. Workshop participants will explore and deepen their understanding of multisystemic racism and also learn important bystander intervention strategies. Please sign up for a training. 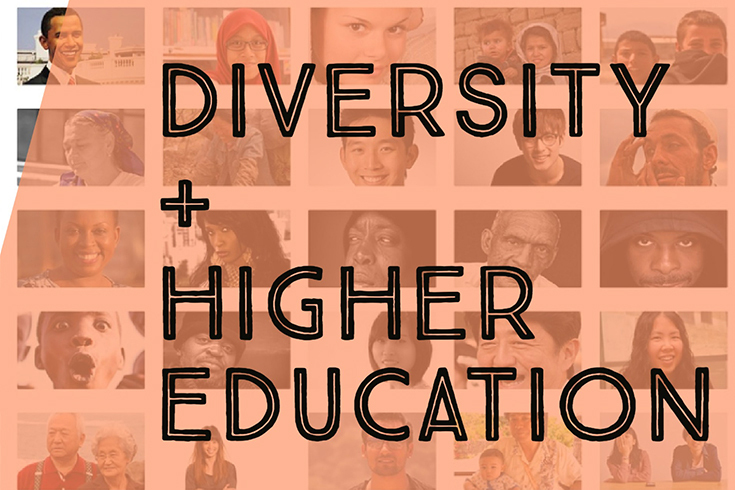 Brandeis researchers Anita Hannig, Ryan Collins and Adam Gamwell teamed up with This Anthro Life (TAL) to develop a semester-long podcast series on Diversity and Inclusion in Higher Education. The series, inspired by anthropologist Ruth Benedict’s claim that anthropology’s job is to make the world a safe place for human differences, encourages conversations on tough topics.